It’s finally almost here! 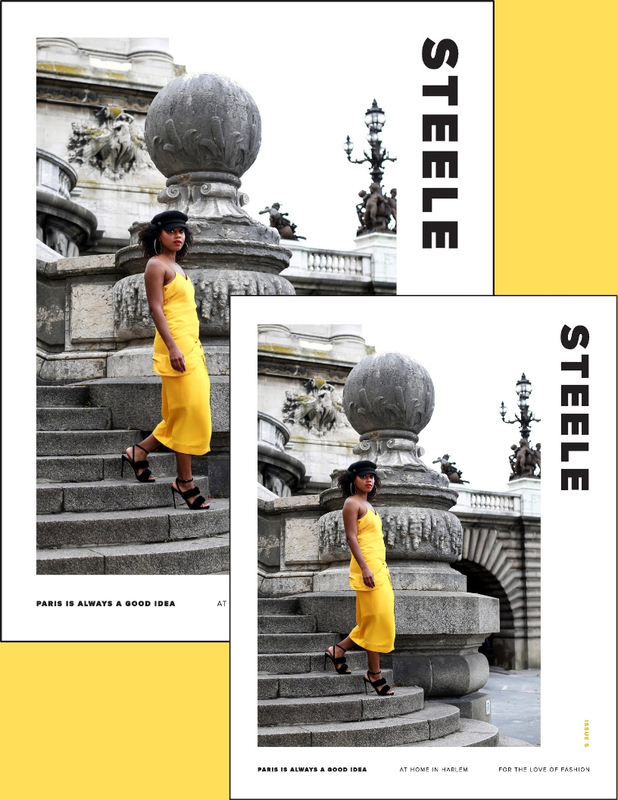 The 5th Issue of STEELE Magazine will drop in just a mere 3 days on Monday February 4th, 2019. Fitting that I’d kick off New York Fashion Week by publishing my very own magazine! This issue was a long time coming. I usually publish the digital magazine between Jan 1st-4th. Here we are a whole month behind that schedule but I needed that time. Before this issue, I was working a full-time 9-5 job as a Physical Therapist while also blogging. I’d usually neglect my blog from October to December every year to focus on STEELE Magazine. Funnily enough just as I began the real grunt work of creating, I was fired/quit my 9-5 and was thrust, rather unexpectedly into entrepreneurship. I no longer had the luxury of scaling back from blogging for two months to focus on my passion project. 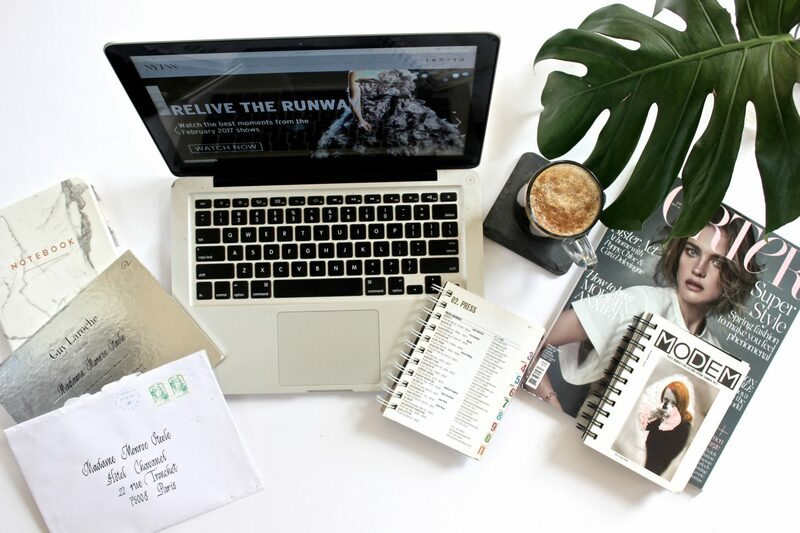 I had to keep blogging consistently in order to keep money steadily coming in. Thankfully, I have an amazing team. I knew I needed help this time especially with designing the magazine. I practically went blind last year when putting together the Travel + Wellness Issue. yes that might sound a little dramatic but I’m not even kidding. My right eye no longer dilates properly and I now have to wear prescription glasses during all computer work. Anywho, luckily a few months before my transition into Full-Time Blogging, I enlisted the help of my good friend Nailah Ali. She’s been my saving grace for this issue. To be honest I haven’t even seen the full magazine! I left all the creative direction to her. But from what I have seen, I KNOW THAT IT’S DOPE! I love that I have the freedom to focus on writing and leave the designing up to a professional. Whew, I’m getting hyped just thinking about it. Oh yeah, did you notice the magazine has a name change? 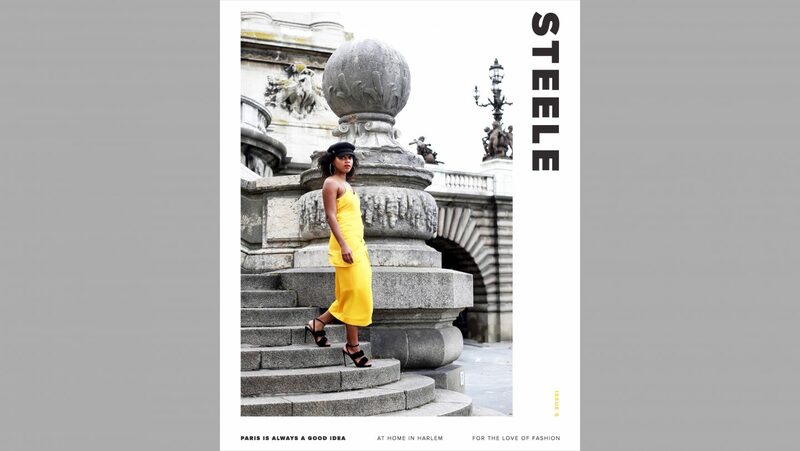 We’re now simply called STEELE Magazine. Speaking of print, this issue will be our FIRST EVER PRINT ISSUE!!! I thought the 5th issue deserved to be in print. You all have been asking for a print version for 2 years and now I finally have the time and the means to commit to that demand. It was my dream as a kid to write for a magazine. Many times over the years I’ve pitched articles and stories to some of my favorite publications only to be turned down or never hear back. I got so fed up with it that I said fxck it and created my own magazine, where I could tell the stories that resonated with me. I’m so thankful for this moment. It’s truly a dream realized and I never could have done it without the love and support of my family, friends and you. 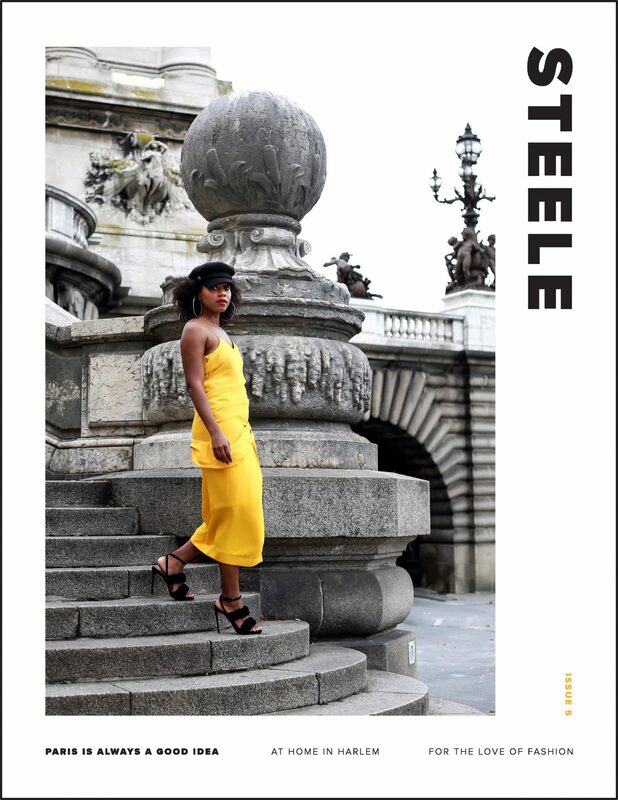 If you love this blog, I know you’re gonna love STEELE Magazine. I appreciate all of your support with the magazine these last 5 years! Here’s a few more details on what’s to come when STEELE Magazine is published. 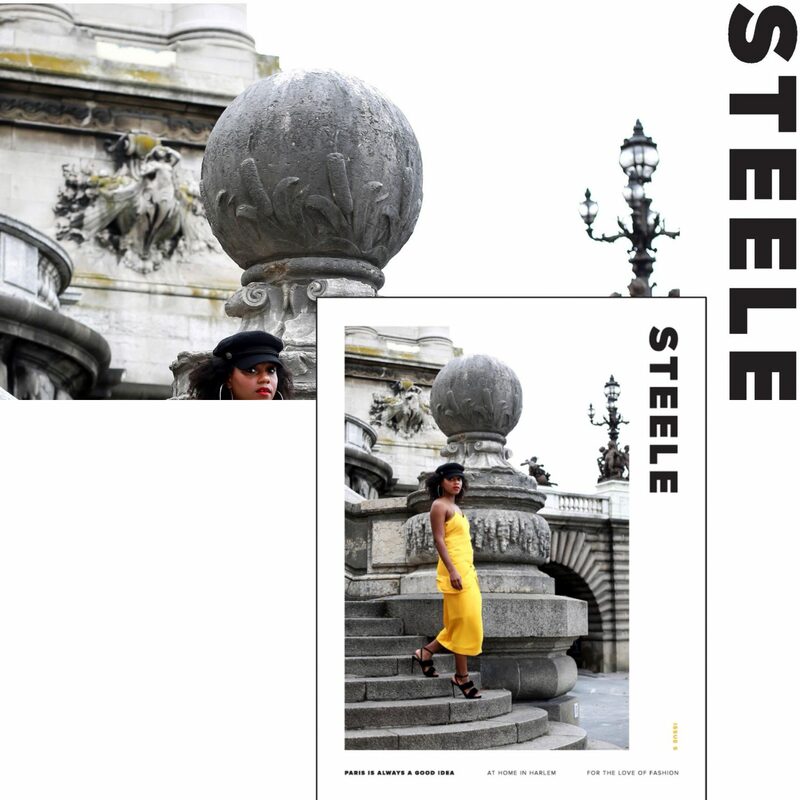 By the time STEELE Magazine drops this upcoming Monday, it will have it’s only little place to be enjoyed on the internet. That’s right, it will have it’s own website, where you can purchase as well as read the 5th Issue! Stay tuned for more details and please share! I need all the support I can get with this first ever print issue. Thanks Ijeoma Girl! I appreciate you!